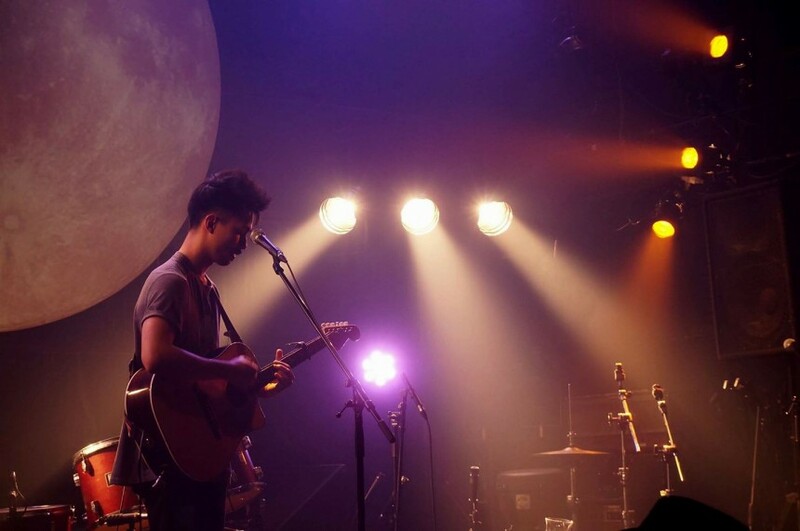 You should allow Chris Baluyut to expand your understanding of alternative and post-rock. The New York-raised, Tokyo-based musician recently released his first single “Different Days,” which Jammerzine described as a “masterstroke of brilliance and a canvas of sonic colors splashed upon the canvas of your mind like a true artist.” Baluyut will be releasing his first CD on the 25th, supported by three local bands and easy-listening Australian band Good Morning. You shouldn’t miss this night if you’re curious about the lesser-known side of the Tokyo music scene. The CD Release event will take place at Shibuya 7TH FLOOR.